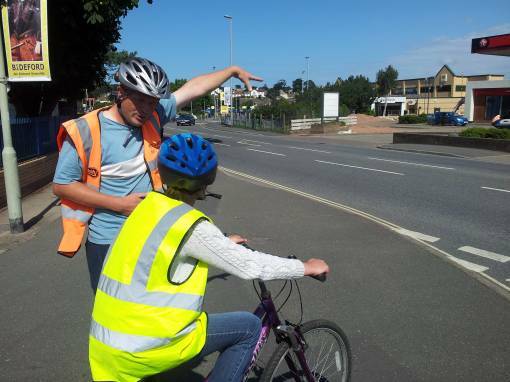 The Plymouth School Sports Partnership are running a four day National Standard Instructor Course, which is open to anyone interested in delivering the national standard cycle training, otherwise known as Bikeability. The four day course will qualify all attendee’s to run National Standard Cycle courses in both school and community settings and will also qualify them to run adult cycle training sessions after post course assessment. This four day course costs £495 and this fee is payable upfront. To book onto the course please complete the booking form on the event on Monday 20th July that can be found on our calendar http://www.plymouthssp.co.uk/events/by-date/2015/7, further information and an application form will be sent closer to the time.